April 17, 2018 12:15 pm. Unforgotten’s victory in the Group 1 Australian Oaks (2400m) provided a pair of New Zealand racing identities with a result to savour. Carol Marshall and Nessie Paykel raced her sister Special Memories and they are now breeding from the daughter of Fastnet Rock and the Galileo mare Memories Of You. Special Memories was purchased for them by Te Akau principal David Ellis from the draft of Curraghmore for $400,000 at Karaka in 2014. “Nessie and I were over the moon with the win by Unforgotten, you’d think that we owned her, and it’s made Special Memories a very valuable mare,” Marshall said. “Funnily enough, it was Nessie’s birthday on Saturday. She was 95, so it’s a big boost for her. 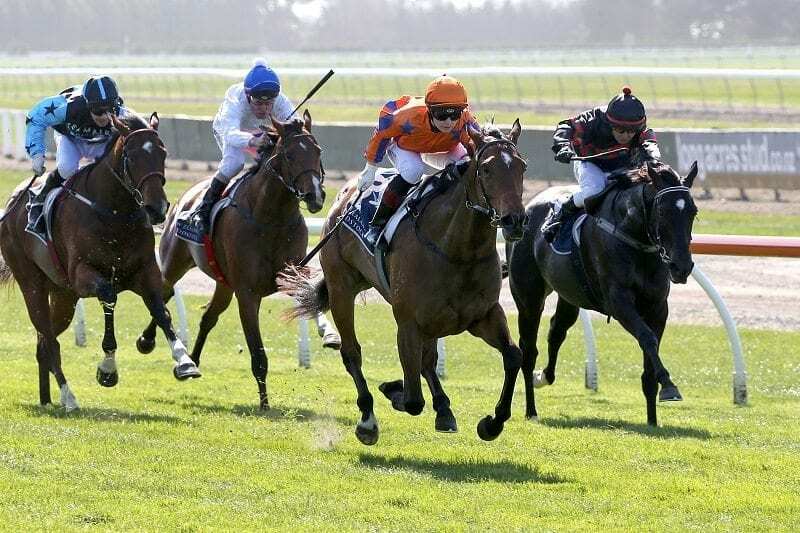 Special Memories won two races and ran third in the Listed Armadillo Stakes (1600m) and fourth in the Group 1 New Zealand 1000 Guineas (1600m). “She was a filly that had it all as a yearling – beautiful temperament, terrific walk, quite precocious and a fantastic pedigree,” Ellis said. “Carol was an exceptionally good trainer of horses in her own right, including $1 million earner Giovana, and being asked to select a horse for her and Nessie was an honour. “Nessie is the wife of the late Maurice Paykel, who founded Fisher & Paykel. He was a great racing man and the father of David Paykel, who we trained Zarzuela for and she was one of the best fillies we’ve ever trained.” Special Memories is now in foal to Cambridge Stud stallion Tavistock and a decision on this season’s breeding plan will be made in the next six weeks. “If she goes to Australia, she would have to go by June because she’s in foal early,” Marshall said. Unforgotten was also sold at Karaka by Curraghmore with champion trainer Chris Waller purchasing her for $360,000 through his bloodstock agent Guy Mulcaster.